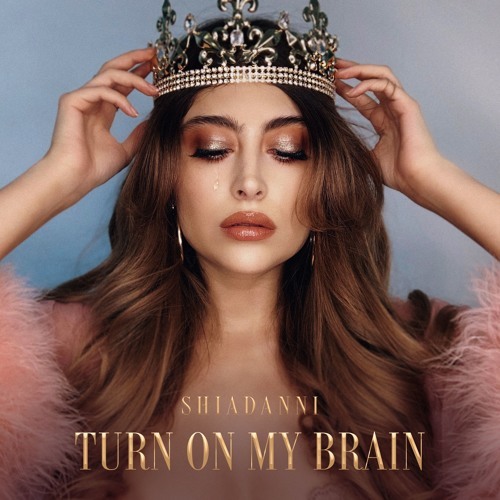 Mexican singer and songwriter Shiadanni has just shared her brand new single Turn On My Brain, a song about trying to awaken herself from her nightmare. I am really enjoying her sultry vocals and how she perfectly conveys the emotion of the lyrics. I am also happy that she sang a bit in spanish, giving that latin touch to this gem. Turn On My Brain is a smooth piece of R&B music with a sensual atmosphere and captivating melodies that perfectly back her soulful vocals. Stream it below!